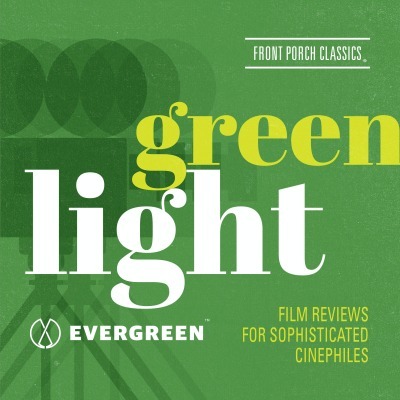 Greenlight Reviews is a movie review podcast hosted by Hollywood critics, Les Roberts and Ann Elder. Each episode is about 7-12 minutes in length, and contains an in depth analysis of the film. Les and Ann's Hollywood experience gives them the insight to discuss plot, script, direction, casting, and whatever else you might want to know about a movie! The easy-going conversational format of the show makes it enjoyable for movie buffs and novices alike. It is an original podcast produced, edited, recorded & published by The Front Porch People.